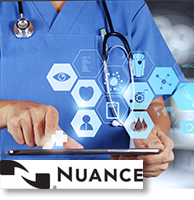 Leverage the amazing tech power of the 21st Century for your professional business and daily documentation by using Nuance's powerful Dragon® Professional Group speech recognition software. 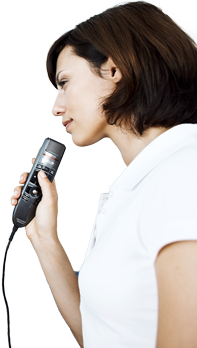 Your dictation will be up to 99% accurate the moment you start using it. From then on, its machine learning improves as it hears how you speak. As a professional working in a busy and fast paced arena, no matter which business field, you generate stacks of notes, emails, and important documents with which Dragon Professional Group can help you. 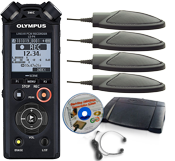 If you also use a recorder like one of these phenomenal hand-held recorders - Olympus DS-9500 or the Philips DPM-8000 Pocket Memo - then you likely generate hours of recorded notes that you must make part of your daily workflow. By using Nuance Dragon 15, business professionals can prepare documents with accuracy and speed just by making use of their voice. 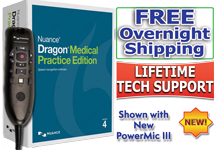 Dragon Professional Group from Nuance is the 21st century tool for organizing all those notes, documents, and recordings by using the speed and power of your voice with industry leading speech recognition. 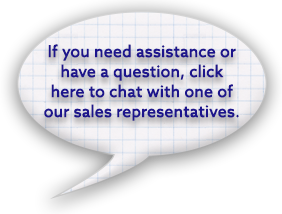 This enterprise-ready software solution is designed specifically for the business world and its specific needs. Using Nuance's powerful tool results in accurate and fast dictation that you can also customize to your unique needs thereby improving document productivity. With Dragon Professional Group, any business office or business worker can reduce the costs associated with transcription and even reduce the dependency on support staff for transcriptions. The end result is one that saves time and money giving you more time for the weightier tasks of your profession. Just one of the great advantages of Nuance Dragon 15 is the ability to create unique word lists and macros that you use specifically in your area of business or that are connected to your work, and client's needs. So no matter the field, whether Asset Manager to Insurance Agent to Zebra Zoo Keeper, you can control how you use this speech recognition software. Dragon Professional Group 15 Level 1 comes with 1 user license for $600.00. 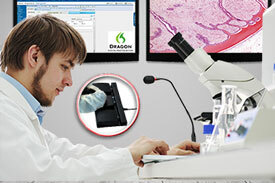 Dragon Professional Group 15 Level 2 is For 5 to 25 user licenses the purchase prices is $550.00 per license. Dragon Professional Group 15 Level 3 is for 26 or more user licenses the purchase price of $500.00 per license. NOTE: This is product is delivered digitally to you. When you have an address with consecutive repeating numbers you can now use the words "double" and "triple" to say it. For example, "thirteen double five four six main street" would become "135546 Main Street." 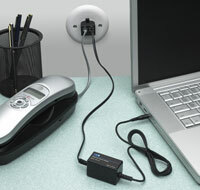 Dictate addresses with a hyphen or dash. Dictate minutes before an hour using "to", "of", and "til". For example, say "quarter of two" equals 1:45. Dictate minutes after and hour using "past" and "after". For example say "quarter past two" equals 2:15. Productivity Improvement: Quickly and effortlessly create work documents with your voice instead of typing. This will help you streamline daily work and documentation. Dragon also will learn as you use it, becoming ever more accurate. 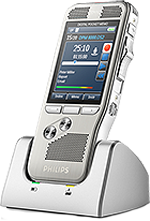 Its intuitive design gives you the ability to format, edit and create documents all with the power of your voice. Reduced Operational Costs: Using Dragon Professional Group will reduce the costs of transcription and quite possibly eliminate them all together. 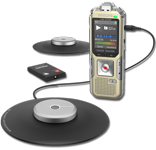 With the power of a digital voice recorder you can make notes that can later be pulled into the software and transcribed for documentation and referral. Decrease the time spent on repetitive tasks: by utilization custom made voice commands you can quickly insert often-used text and graphics with ease. Managed Documents: Everyday tasks become more efficient with Dragon Professional Group because you can manage the daily workflow of documents across your entire office. You can also share your custom vocabularies and workflow customizations enterprise wide. Increased Revenue: By reducing the amount of time it takes to document your files, client info, memos, contracts, bills, and other documents, an office can improve productivity and increase overall revenue. Quickly deploy Dragon Professional Group across multiple desktops in your business organization and centrally manage each instance with Nuance Management Center (available separately). 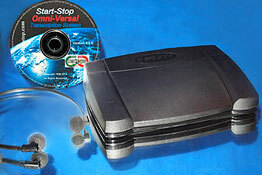 As always, included with your purchase from StartStop.com is free set-up and technical support. NOTE: This product is delivered digitally to you.